Beach Health Retreat is nestled into a lovely green healthy ecological location. Beach health retreat itself is right on the beach and opposite a park in the heart of the Sunshine Coast. Just behind Beach Health Retreat in the Sunshine Coast hinterland there is a diverse range of National Park and subtropical rainforest. 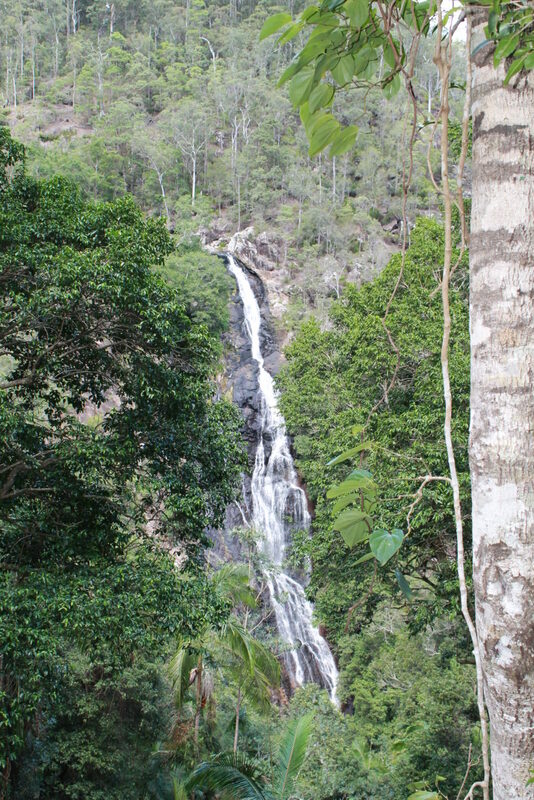 A beautiful nature outing and possible gentle bush walk while staying at Beach health Retreat is to visit Kondalilla National Park with it’s famous waterfalls, rock pools and surrounding vibrant diverse eco system. This area was discovered by William Skene, a settler who was searching for his lost cattle. He named it Bon Accord and after a few years he gave it to the state of Queensland who renamed it Kondalilla which is an Aboriginal word and carries the meaning of rushing waters. Today, 107 different species of birds live in this territory, but there is also a pretty good chance to see other animals like goannas and koalas. The main attraction, however, is undoubtedly the huge waterfall which falls 80m deep before pouring into the valley of the beautiful, lush, green rainforest. Alongside the grand Kondalilla Fall and all the lookout points which offer a breathtaking panorama of the national park rainforest and the gorgeous Hinterland. 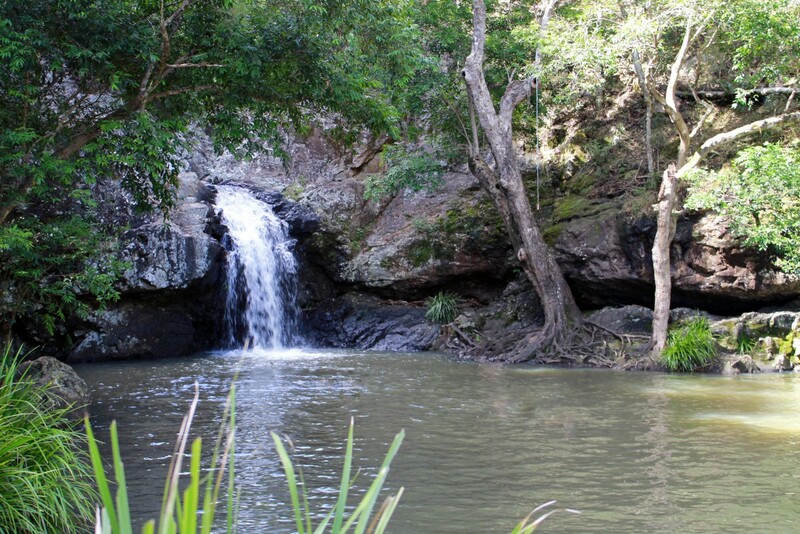 The National Park features the possibility of swimming in one of the beautiful bubbling rock pools. Bathing there is truly an enjoyment the whole year round, but especially after the rainfall the water is clear as crystal, cool but never too cold and absolutely refreshing. Kondallila National Park also provides a large picnic area with toilet facilities free of charge. In the picnic area you can take the track leading to the upper pool. From there a longer circuit track will take you to the bottom pool which is not enabled for swimming. Please note that the longer track, wich can be walked in about two hours, demands an average fitness condition. Sturdy shoes are recommended. The Kondollila National Park is definitely one of the must-sees on the Sunshine Coast and the perfect location to spend a wonderful day off while on an extended health retreat or healthy holiday at beach health retreat.